There is no denying that baring your back and shoulders is a major trend for summer 2017. But what does it mean for those of us who are battling bacne? While we say bare your skin without giving breakouts a second thought, we know from experience that that’s not always the easiest thing to do. So we reached out to a few skincare experts for their thoughts on how to get rid of back acne. Be it cystic acne or tiny red bumps, blemishes on the back and shoulders can be extremely infuriating, not to mention stubborn, which is why we compiled the below guide on how to get rid of back acne once and for all. For the dermatologist-recommended ways to fight bacne, from cleansing methods to the type of moisturizer you should use, read on. What Are the Causes of Bacne? Hormones aren’t the only culprit, though. If you’ve noticed spots are more prominent on one shoulder, the breakout could be caused by friction from your bag strap. Take a look at your laundry detergent too, recommends dermatologist Gary Goldfaden, MD. Spots that come on suddenly could be cropping up because you’ve recently changed the way you wash your clothes. How Should You Wash Your Back? Put the body scrubs away. According to Penford, exfoliators and loofahs stimulate oil glands, causing more congestion (aka more blemishes). Soap too can encourage spots, as it is quite alkaline, which may lead to bacteria growth. So what should you use to clean your back if you are prone to acne? 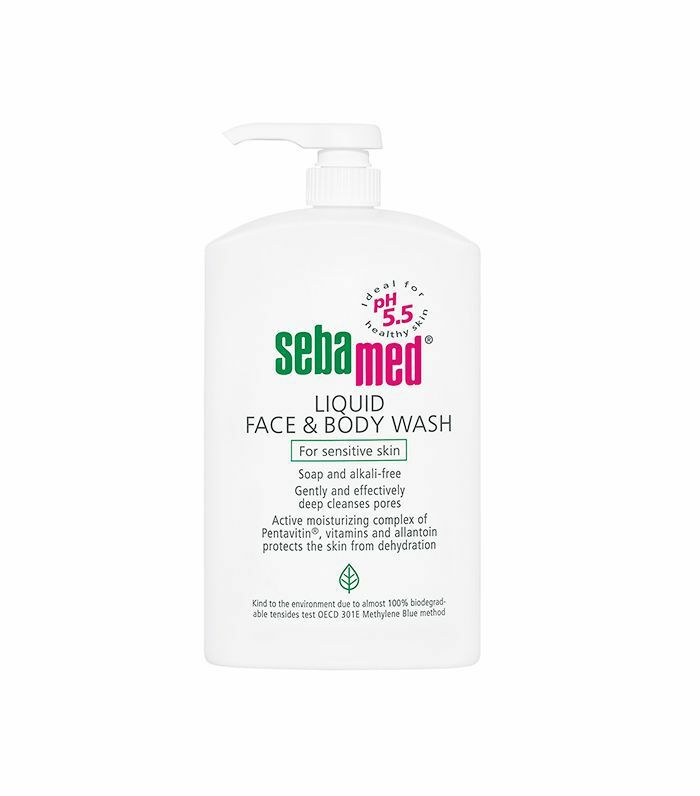 According to Penford, you should “look for a soap which has a pH in line with your skin, around 5.5.” A wash like Sebamed is a good option, as it creates a mild lather that will cleanse without stripping the skin. Sebamed not for you? The good news is, many blemish-blitzing face washes can double as a body wash, providing you rinse skin with tepid water and blot-dry (don’t rub) with a towel. Reach for cleansers dosed with tea tree oil, sulfur, or salicylic acid, as these solutions with mop up oil and dissolve bacteria blocking your pores. Clark’s Botanicals Skin Clearing Face and Body Wash ($46) which teams salicylic acid with algae to calm irritation is a great option for those with sore, cystic spots that tend to crop up on shoulders. How Should You Moisturize Your Back? Body cream is needed to balance your skin after using a deep-cleansing wash. Look for oil-free lotions with a mild hydroxy acid, recommends Penford, as it will “gently offer ongoing exfoliation to prevent buildup of pore-clogging cells.” Try a moisturizer like Ameliorate's lotion, which plies spots with resurfacing lactic acid and is also great for treating keratosis pilaris. Be wary of getting sweaty, though, as all that warm weather can stimulate sebum production, resulting in—you guessed it—another body breakout. Keep SPF topped up as well with an oil-free lotion; UV rays can darken acne scars in the same way they make your skin look tanned. 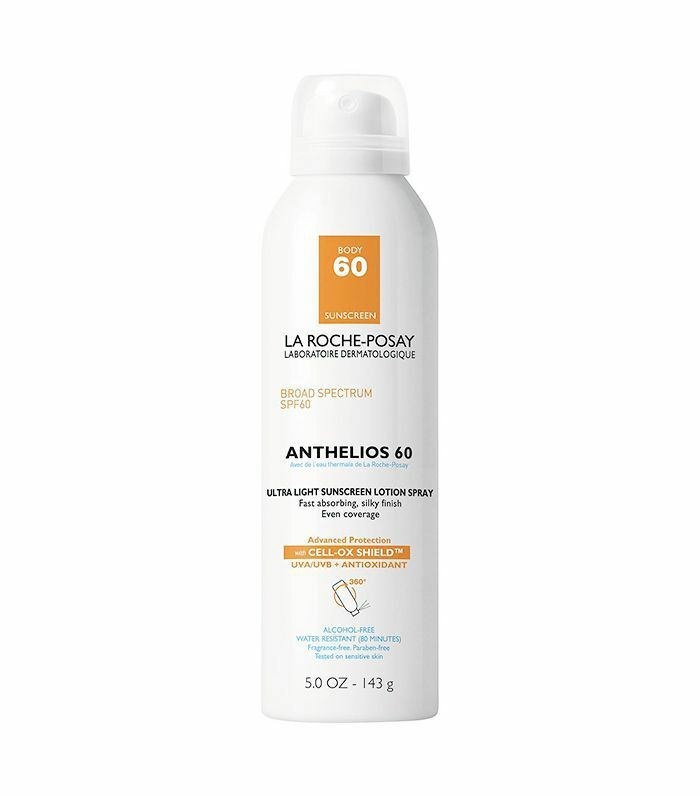 For an option that will be kind to your skin, we recommend La Roche-Posay’s spray, which harnesses high protection in a very light spray that won’t feel greasy. Does Exercise Make It Worse? 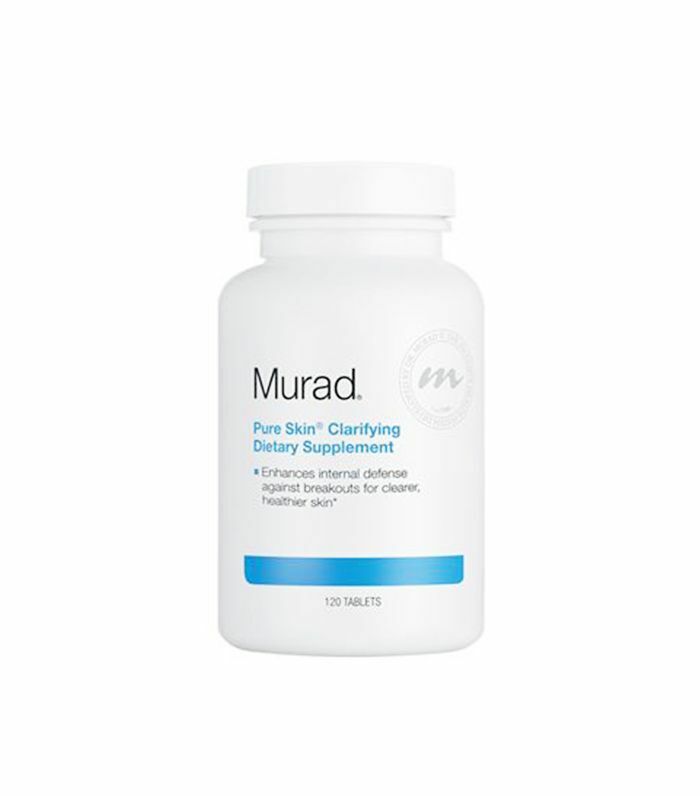 A skin-clearing supplement, like Murad’s Pure Skin, feeds your pores the right nutrients for preventing acne. Containing plenty of vitamin A, which is great for regulating the many functions of skin naturally, these supplements help your cells slough away dead skin and oil buildup, thus reducing the amount of clogged, oily pores. Next up: a (very) honest discussion about acne.